This entry was posted in Agriculture, Ancestors and tagged Aboriginal Australians. Bookmark the permalink. For about 35-40,000 years of this time humans everywhere were similarly stagnated. One possibility is that climate and low CO2 levels did not make agriculture viable. By the time climate did make agriculture possible the aboriginals were too spread out to make agriculture a necessity. It is also possible they did not have access to native species that could be breed to be high producing carbohydrate sources and with sea level rise those species would not be able to be imported. I suspect that because of their isolation, they stagnated more than their counterparts in other areas who through gene mixing and emigration and cultural developments were inventing script and animal domestication and herding and weapons and tools which preceded the agricultural revolution. Yes, the aboriginals are essentially a dead end. The hunter/gatherer model did not allow for the formation of specialists. Thanks for the post. 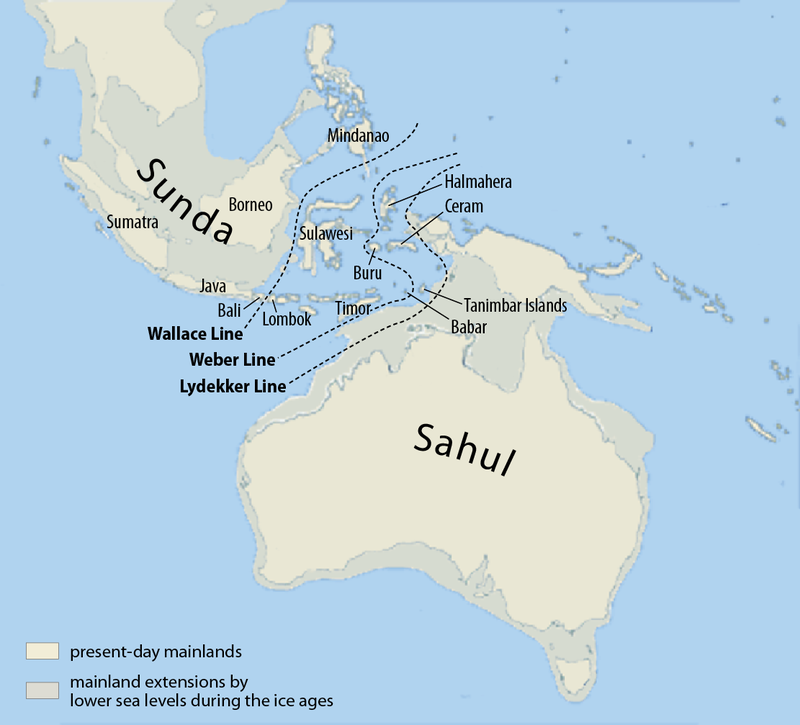 Some hunter-gatherers surely had limited agriculture, and no doubt the aboriginal peoples exploited whatever grew along their nomadic routes. They may even have exploited some natural features and crops and even created some dams (but so do beavers). They had no settled agriculture and certainly no established irrigation. Whatever farming existed it was not enough to give the population growth necessary for development. “Settlements never developed to become towns or cities. There was no surplus to drive specialisation. There was no development of any significance for 50,000 years and there were no cultural or genetic impulses which could lead to development”. Your unself-reflexive comment ‘It may not be politically correct to say so but the reality is that before the colonisation by Europeans, the Australian Aboriginals were in a cultural and genetic dead-end.’ reflects the shallowness of your analysis, both of Indigenous Australia and your self. You are indeed one of the great little thinkers. Thankyou. Amusing.